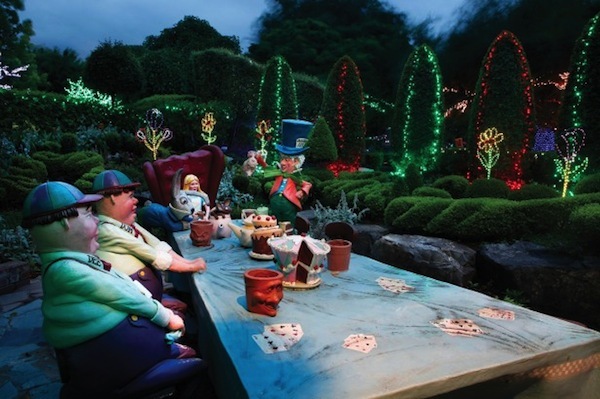 The Twelve Days of Christmas music and light display in the Border Garden, the cactus musical extravaganza and the three mega trees that are an incredible twelve, nine and six metres high are sure to amaze visitors. There are also light and music displays throughout the Storybook Garden and the greatest story ever told at the nativity scene. 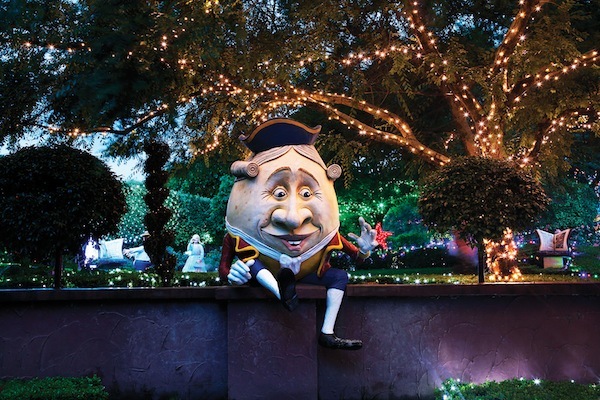 Embrace the Christmas spirit with harmonious tunes, millions of glittering light displays showered across the spectacular grounds of Hunter Valley Gardens and jolly visits from Santa. Gates open nightly from 6.30pm, with pre-lights entertainment and food stalls. The lights display will commence at 7.30pm. Children 3 years and under are free. Each child receives a free glow stick. To find out more or book tickets, see the Hunter Valley Gardens website.